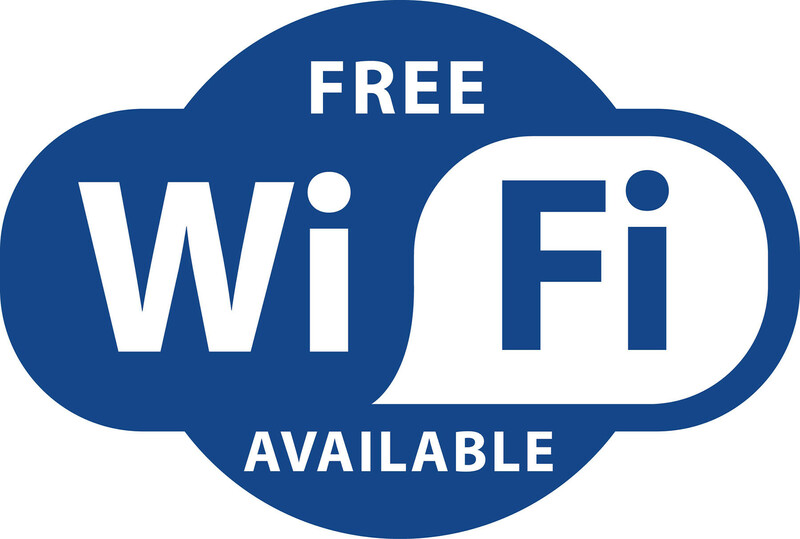 From 13th April to 31st May and from 7th September to 14th October with Garden's WI-Fi you are always online. In low season we offer Internet connection for free; it's easy, fast and without limits. The offer is valid only for our camping guests.